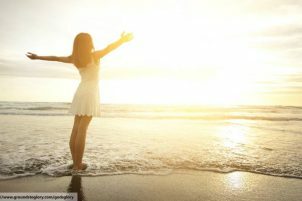 In Phuket Island, you can have the best selections of places to go and one of those is the Karon Beach. This place has become the most famous travel destinations in the whole Phuket Island and in Thailand. 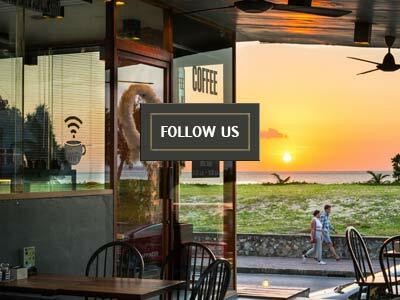 There, you can choose from a variety of exhilarating and great deals of restaurants. One of the greatest pleasures that you can enjoy on a holiday is having a taste of superb cuisines that the whole family will surely enjoy. Karon beach restaurants offer a great selection and a large variety of Seafood fresh made and still juicy. Surprisingly, you will be drawn to plenty of Thai gourmet that once you tried them, you would want for more. Karon beach. Throughout Karon Beach, this must be one of the most visited restaurants because of their sumptuous steak. Just near the Waterfront Suites, you can find the Buffalo Steakhouse. You will surely enjoy the great taste of their steak that it will remain in the mouth even after the table has been cleared for several hours. 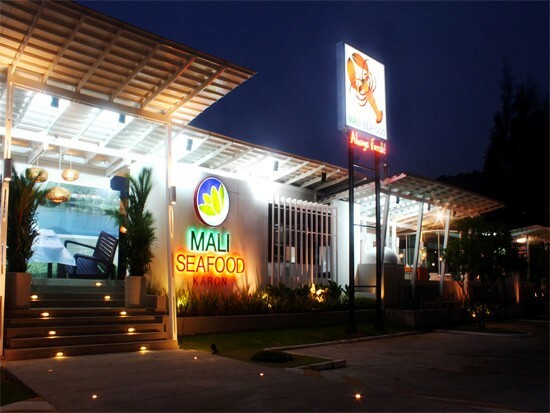 It is true to everyone that we enjoy eating seafood and with that, Mali Waterfront Seafood has a lot to offer when it comes to your favorite seafood dishes. Tourists often visit Mali because of its unique and exquisite method of cooking seafood. While they have their original style of serving seafood in a platter, they don’t compromise with giving their customers the highest quality customer service. 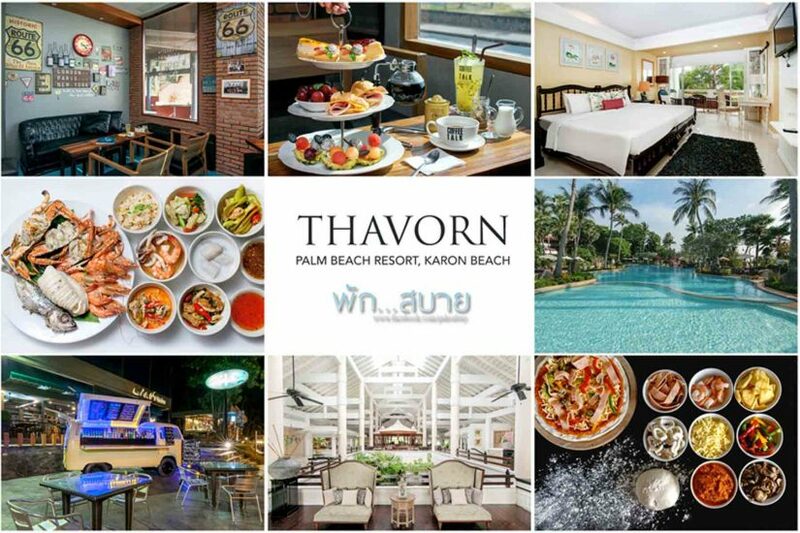 Aside from seafood, the restaurant also serves a wide selection of Thai dishes and some European cuisines, which definitely will suit your taste. Their venue is open for any event or special occasions. One of the best Karon Beach restaurants is Wildfire. The name itself already implies that it is unique and authentic. Wildfire is located along the road going to Movenpick Resort and Spa. This restaurant offers the best selection of Thai dishes, pizzas and some of the famous Brazilian cuisines. For people who prefer to dine outside, Wildfire is an ideal place to go because customers can enjoy dining outside in their venue. 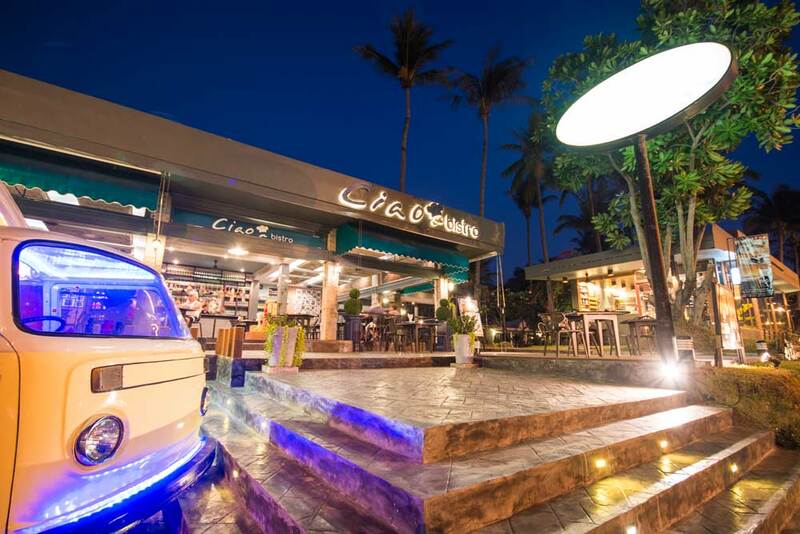 Located within the Karon Beach road is Ciao Bistro, which is one of the exquisite restaurants at Karon Beach. 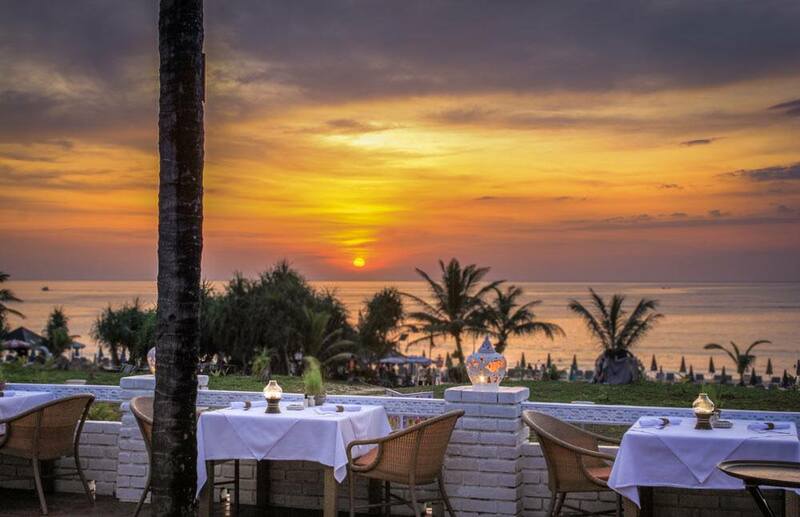 You will enjoy the sunset view in the Andaman Sea once you make visit the restaurant. They accept reservations for customers who want to spend a special occasion with their special someone or for a group of individuals who want to celebrate an event. They are open to become host for any events, gatherings or occasions. They serve Italian cuisines, which are the finest while they have a separate Coffee shop that gives the best deal for your money. 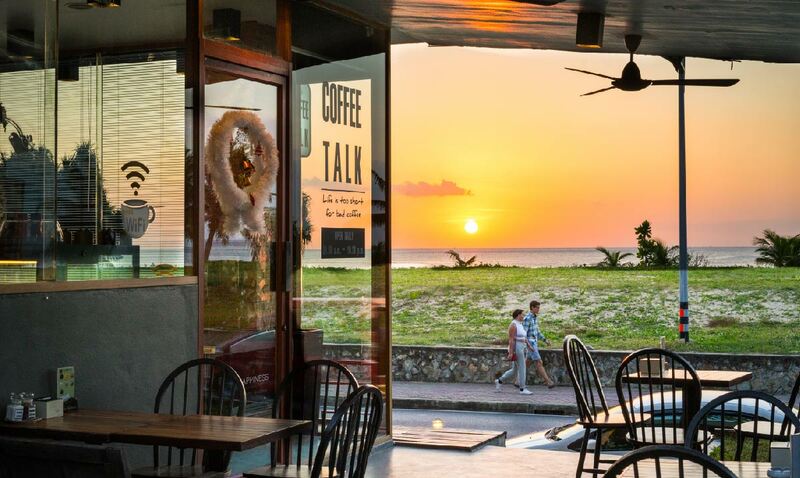 Ciao Bistro is considered one of the finest Karon Beach restaurants which you should not miss.